The Rescue Advocates helps the community with your support! We are coordinating donations of blankets and Ivomec. BLANKET DRIVE – Be a Hero. 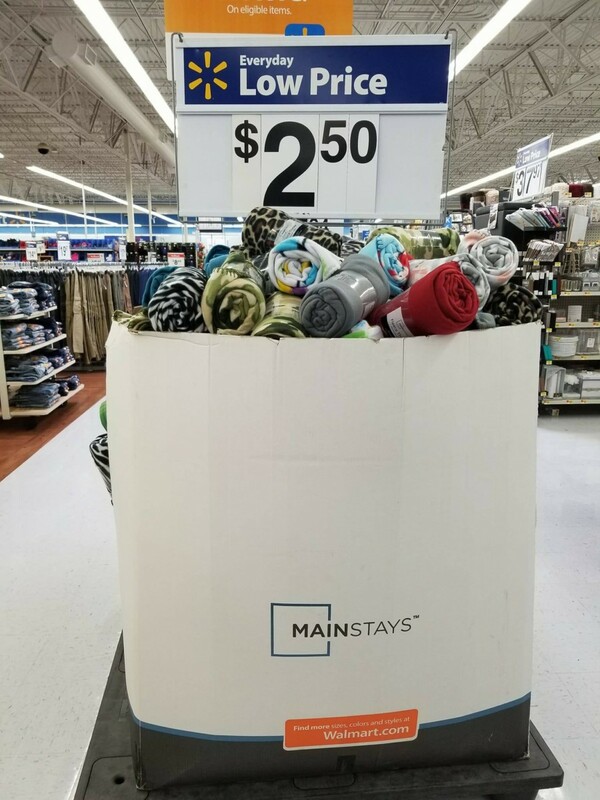 Donate a Blanket. Every pig deserves a blanket! We are currently holding a blanket drive for the pigs in rescues and sanctuaries. As the weather changes and temperatures drop, many sanctuaries and rescues struggle to keep the pigs warm. We know all pigs love blankets! If you have used blankets using up precious space in your home, consider sending them to a pig in need. 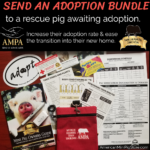 When you mail blankets, let them know you are an AMPA Rescue Advocate Ambassador! If you would like to donate dollars for blankets, click here to donate. Put “blankets” in the donation note.